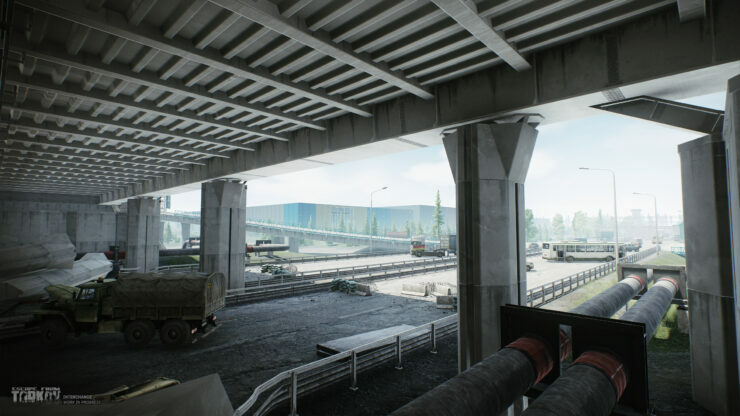 Independent studio Battlestate Games announced the release of a major Escape from Tarkov closed beta update (0.8), introducing a new map as well as several game physics and network latency optimizations. 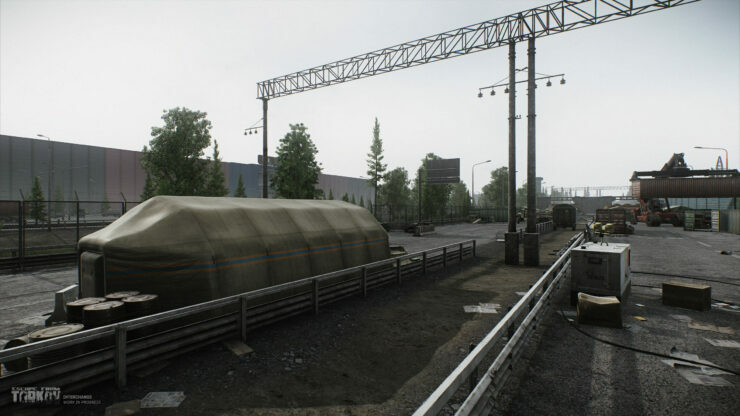 The upcoming updates will further improve the performance of Escape from Tarkov and add new combat mechanics; soon, the developers are planning to introduce the advanced armor system, flea market, Hideout and more features from the 2018 development roadmap. 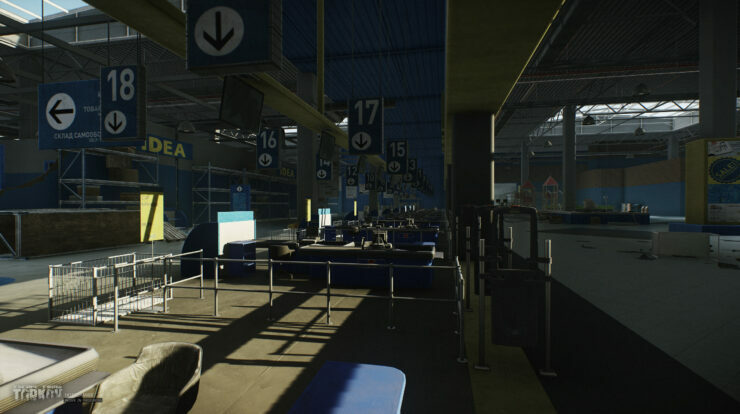 The feedback from these updates will determine the launch date of the Open Beta test. 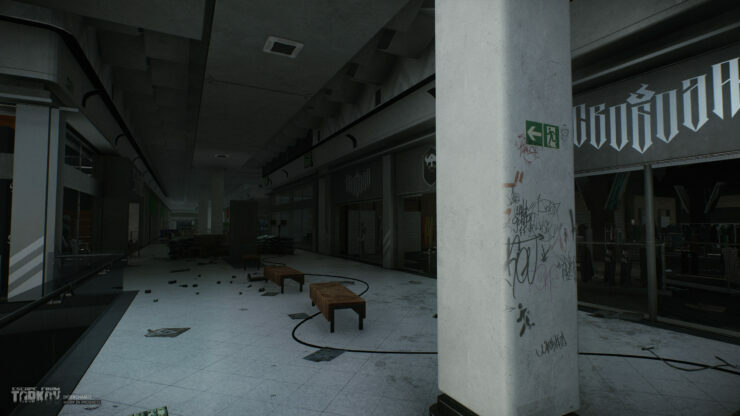 This game update introduces the new Interchange map, modern and somewhat atypical compared to the rest of Tarkov locations so far. 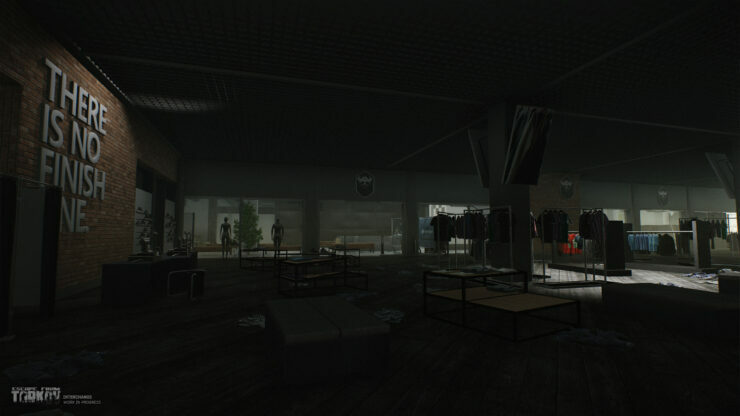 The Interchange, beside obvious highways, features a huge shopping mall with shops and restaurants. The new location provides conditions for honing new confined space combat tactics. 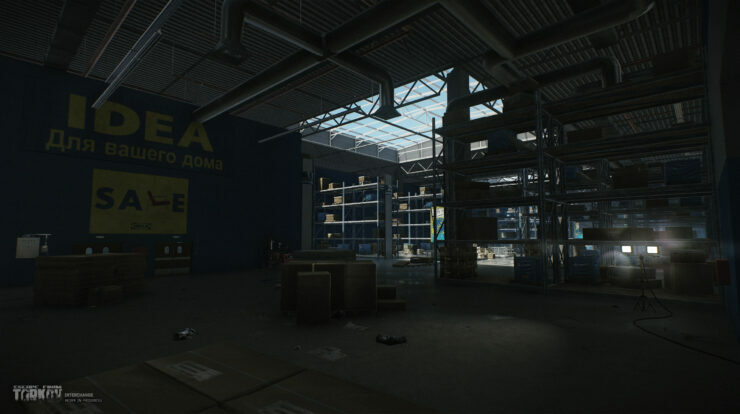 It should be noted that some time after the update there won’t be any AI adversaries on location, they will be added in the following patches. 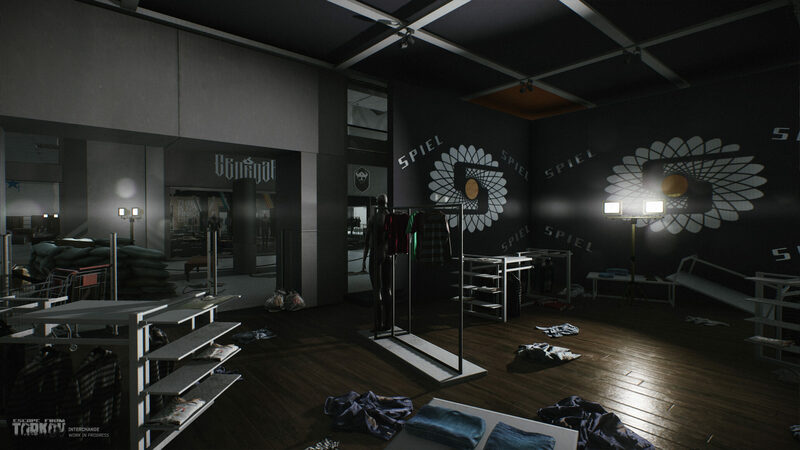 Also, traditionally, along with a new location, the game has introduced a new dealer – Ragman, who sells everything related to garments and equipment. 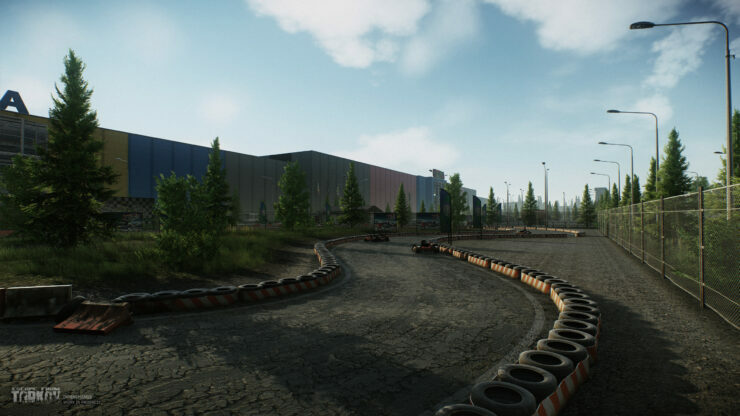 The studio also announced that in the current update has applied new, experimental methods for optimizing game physics handling on client and server, as well as new means to reduce network latency. 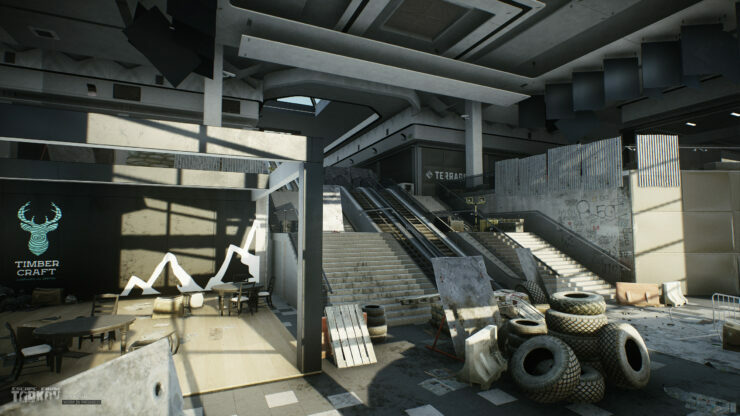 In addition, specifically for the new Interchange map, new object rendering optimization technology was applied. Over the course of the upcoming testing these methods will be applied to other locations as well, resulting in an additional performance gain. 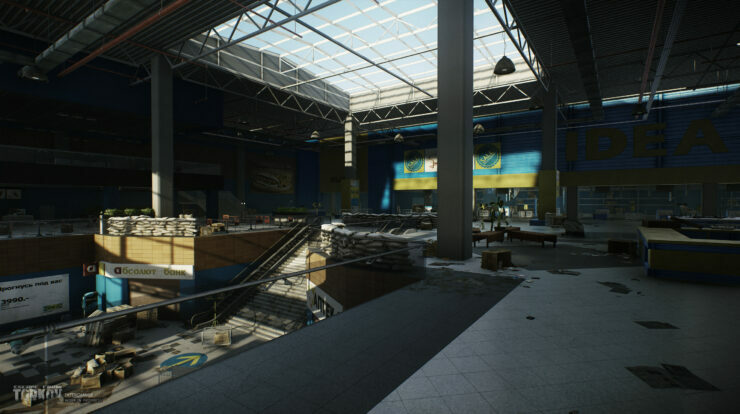 The developers admit that in the process of testing the new game update,players may experience various problems associated with new methods of optimization and new game features. All the emerging problems will be processed through the system of bug reports and promptly fixed. Moreover, the launcher was updated as well, along with numerous other fixes and changes. 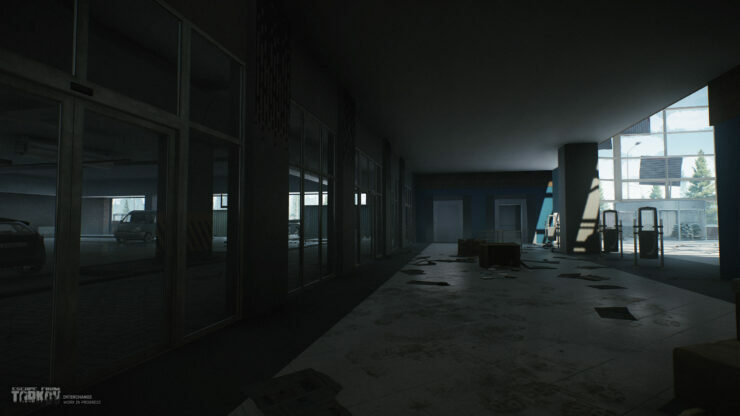 New EFT update has also introduced a basic training that is going to help new players to understand and master the basic mechanics of the game faster and better. 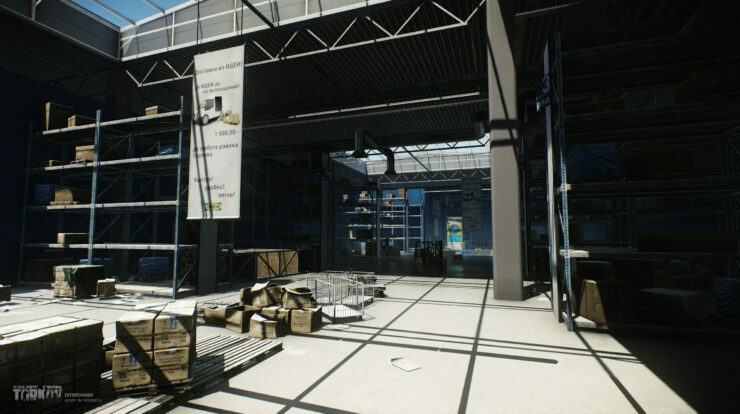 Other additions to the game content include new weapons, among them Springfield Armory M1A, Remington 870, AAR, APB and new models of AK including 100-series as well as numerous items for weapon modification. 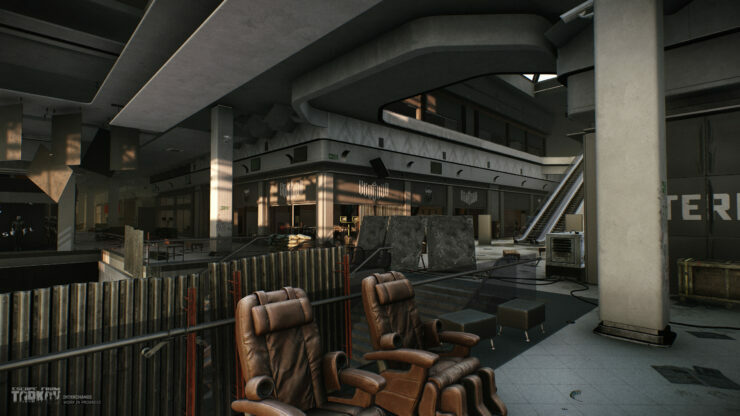 Overall, more than 60 new gear and equipment items were added to the game, including bags and vests, body armors and helmets, weapon modifications, ammunition and medicine cases, hats, glasses, balaclavas. 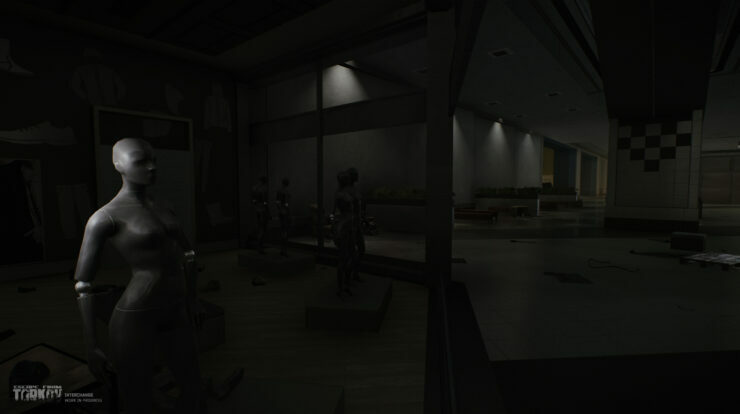 A detailed list of the new equipment was previously posted on the official website of the game and in the social network communities.